The CyberKnife System and Gamma Knife are two of the treatment options for brain cancer. 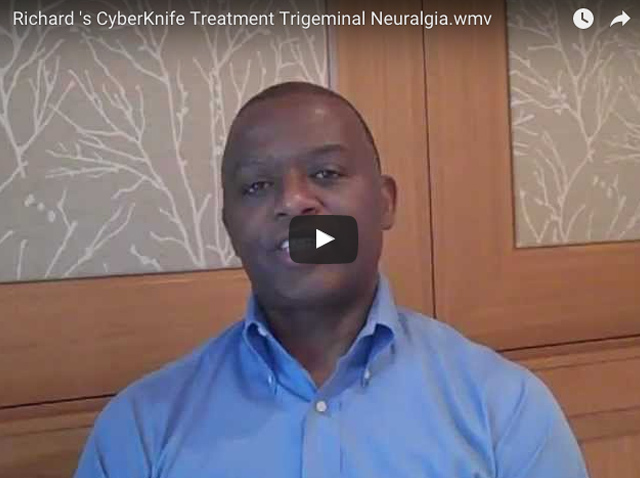 Find out more about the differences between CyberKnife and Gamma Knife here. 3-dimensional conformal radiotherapy (3D-CRT) combines multiple radiation treatment fields to deliver precise doses of radiation to the brain. Tailoring each of the radiation beams to the patient's tumor allows coverage of the diseased cells while keeping radiation away from nearby organs, such as the eyes. Follow your doctor's orders. Ask if you are unsure about anything. There are no stupid questions. Eat a balanced diet. If food tastes funny or if you're having trouble eating, tell your doctor, nurse or dietician. They may be able to help you change the way you eat. 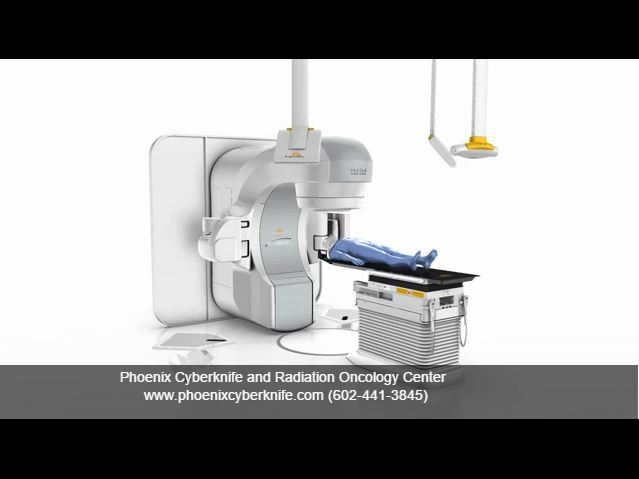 What Should I Expect at Phoenix CyberKnife? Unlike other radiosurgery systems – such as the Gamma Knife – the CyberKnife System does not require patients to be fitted with a rigid and invasive head frame. In the set-up stage, the radiation therapist will create a soft mesh mask that is custom-fitted to the patient’s face. This comfortable and non-invasive mask helps the patient keep his or her head and neck immobile during treatment. While wearing the mask, a CT scan will be performed. The CT data will be fused with other image data sets such as MRIs or PET scans. Thes fused images sets will then will be used by the CyberKnife team to determine the exact size, shape and location of the tumor. An MRI, PET scan or angiogram also may be necessary to fully visualize the tumor and nearby anatomy. Once the imaging is done, the face mask will be removed and stored until the CyberKnife treatment begins. Then a medical physicist and the patient’s radiation oncologist use the data to custom-design the patient’s treatment plan. The patient does not need to be present for the treatment planning. During the CyberKnife treatment planning phase, the CT, MRI and/or PET scan data will be downloaded into the CyberKnife System’s treatment planning software. The medical team will determine the size of the area that must be targeted by radiation and the radiation dose. They also will identify critical structures where radiation should be minimized. Using this information, the CyberKnife System calculates the optimal radiation delivery plan to treat the tumor. 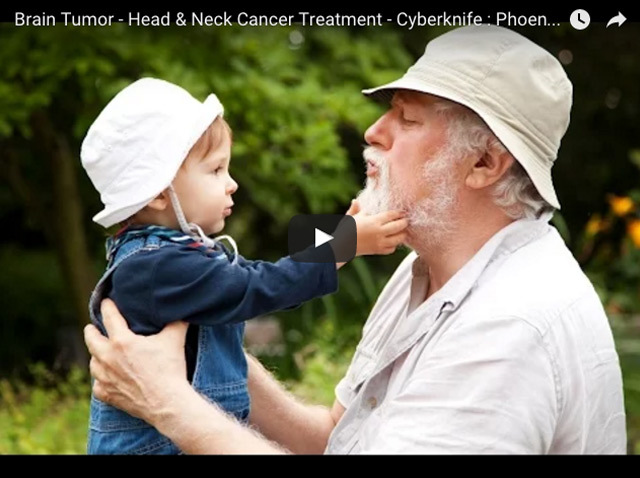 The treatment plan will take full advantage of the CyberKnife System’s extreme maneuverability, allowing for a safer and more accurate treatment. After the brain cancer treatment plan is developed, the patient will return to the CyberKnife Center for treatment. The Radiation Oncologist may choose to deliver the treatment in one session, or stage it over two to five days. All, brain cancer treatments are completed within five days. For most patients, the CyberKnife treatment is a completely pain-free experience. Patients dress comfortably in their own clothes and, depending on the treatment center, they may be allowed to bring music to listen to during the treatment. Patients also may want to bring something to read while they wait, and have a friend or family member with them to provide support before and after treatment. When it is time for treatment, the patient lies on the table while their custom-fitted face mask is secured into place. The CyberKnife System’s computer-controlled robot will move around the patient’s body to the various locations from which it will deliver radiation to the tumor. Nothing will be required of the patient during the treatment, except to relax and lie as still as possible. 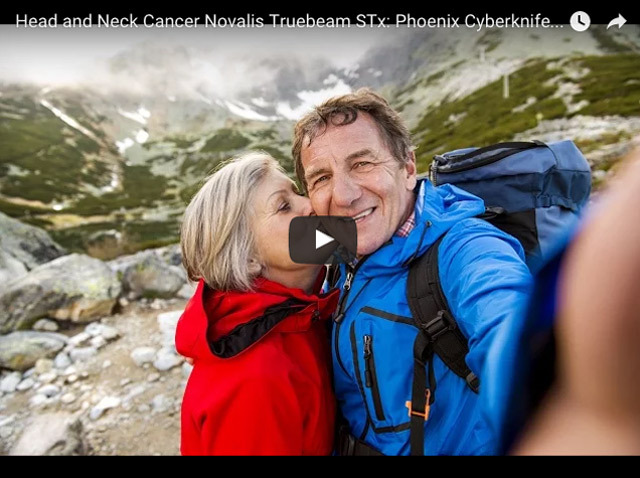 Once the CyberKnife treatment is complete, most patients quickly return to their daily routines with little interruption in their normal activities. If the treatment is being delivered in stages, the patient will need to return for additional treatments over the next several days, as recommended by their Radiation Oncologist. Side effects vary from patient to patient. 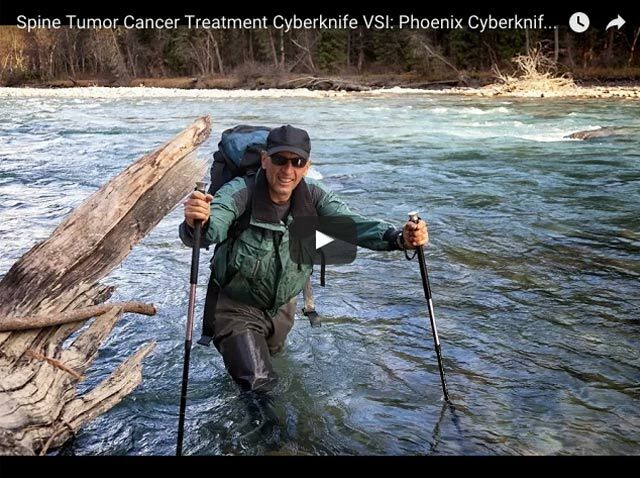 Generally some patients experience minimal side effects from CyberKnife treatments, and these often go away within a week or two. Prior to treatment, the Radiation Oncologist will discuss with the patient all possible side effects they may experience. The Radiation Oncologist also may prescribe medication designed to control any side effects should they occur. After completing CyberKnife radiosurgery treatment, it is important that the patient schedule and attend follow-up appointments. They also must keep in mind that their tumor will not suddenly disappear. 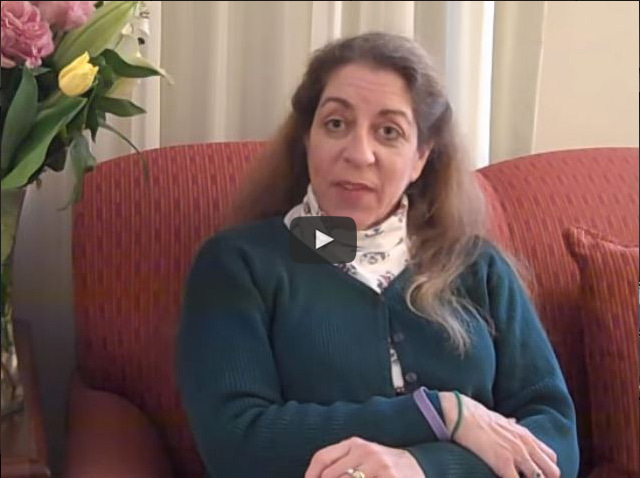 Response to treatment varies from patient to patient. 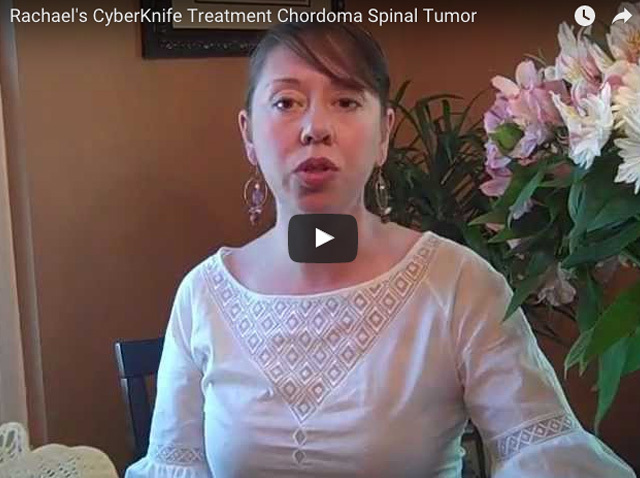 Clinical experience has shown that most patients respond very well to CyberKnife treatments. As follow-up, Radiation Oncologists will monitor the outcome in the months and years following a patient’s treatment, often using either CT scans and/or PET-CT scans.